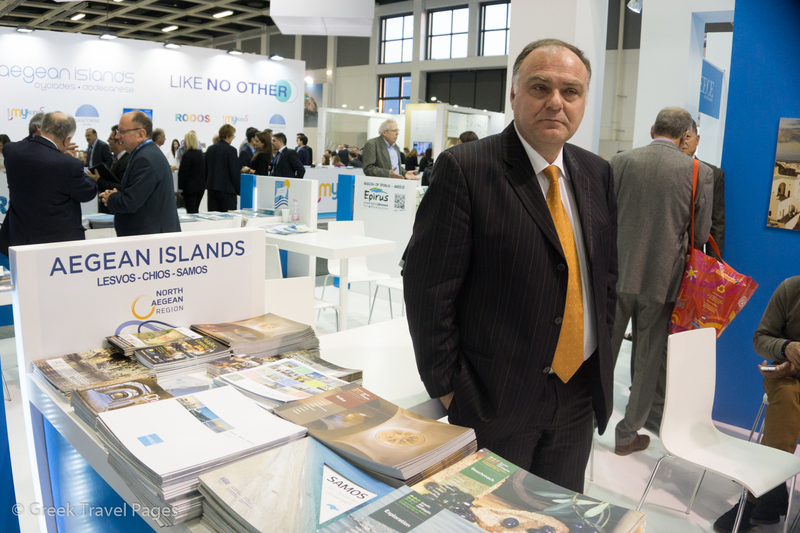 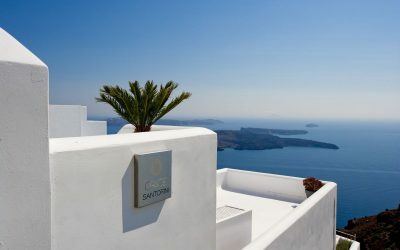 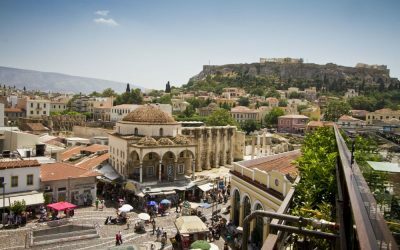 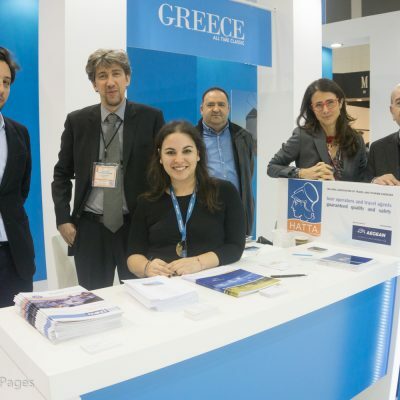 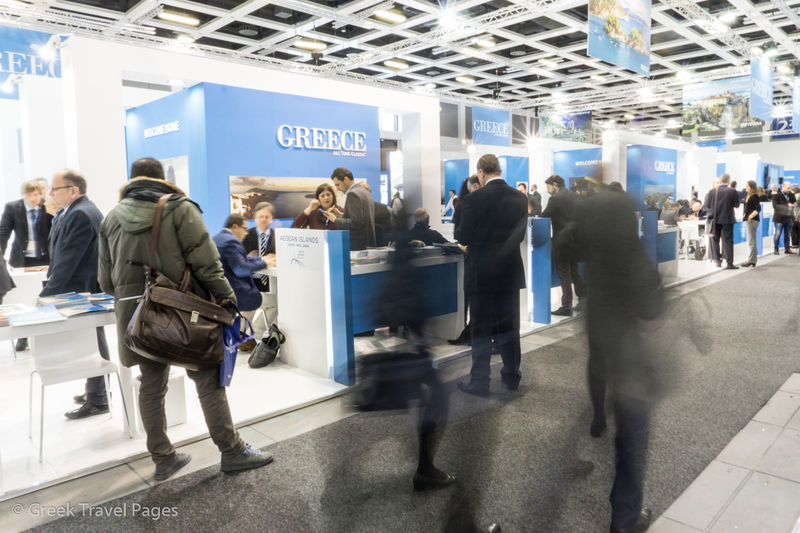 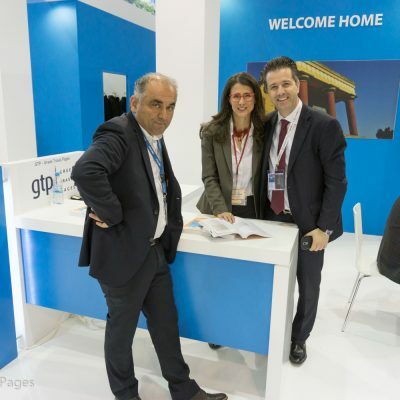 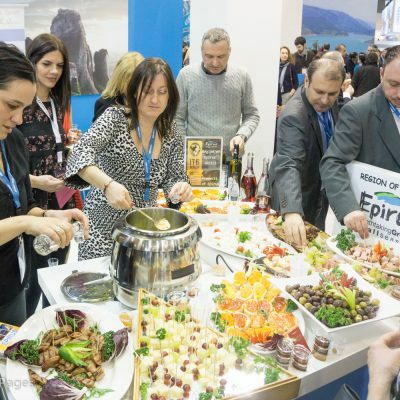 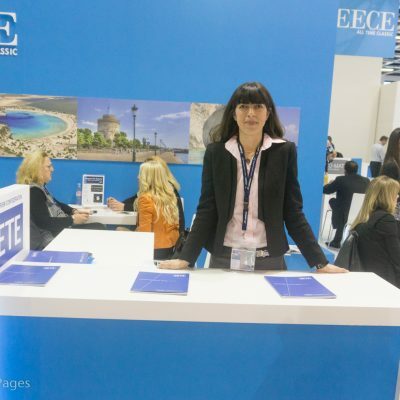 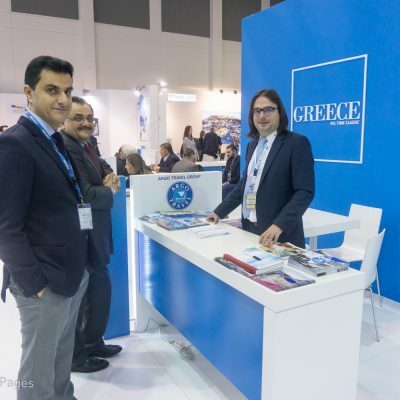 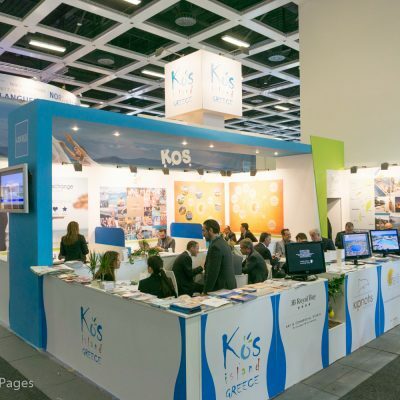 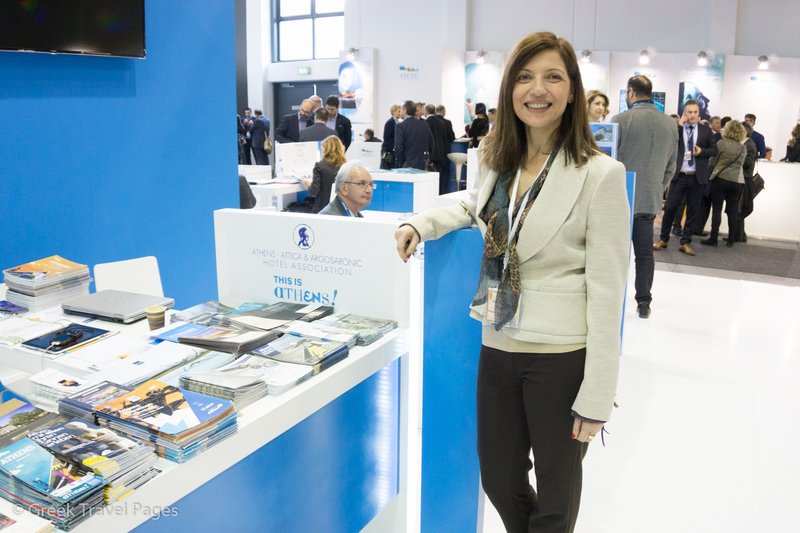 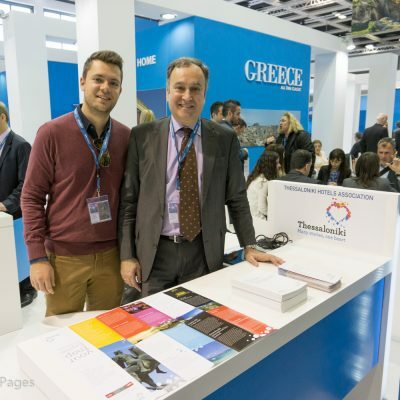 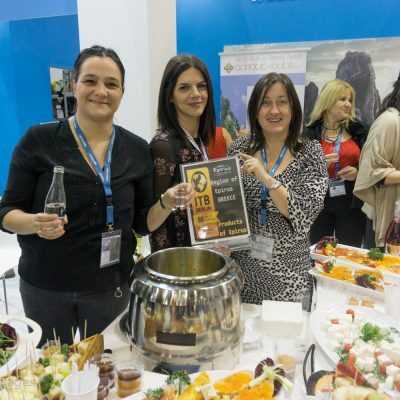 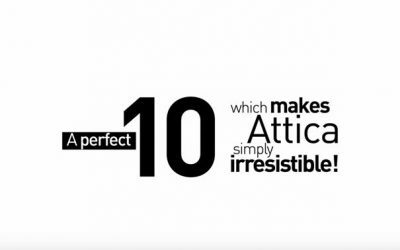 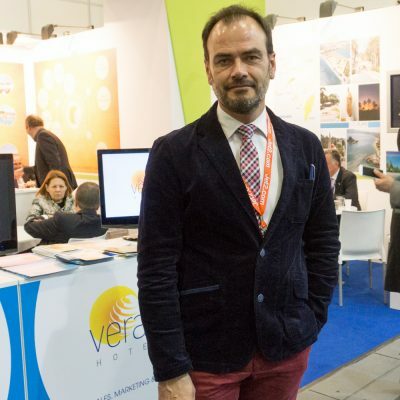 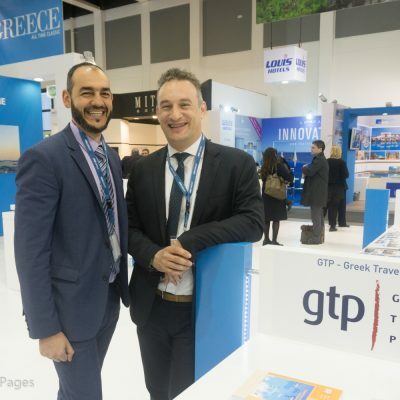 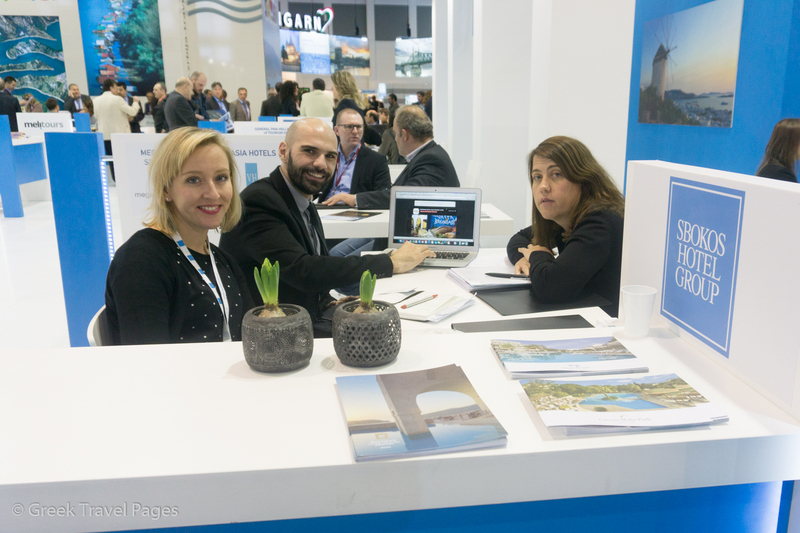 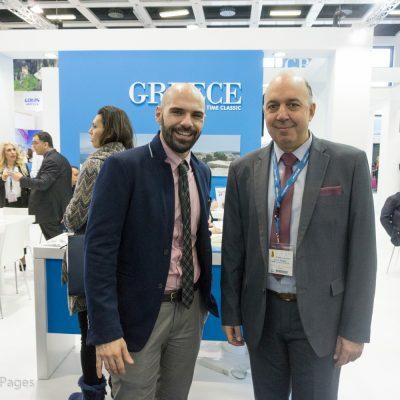 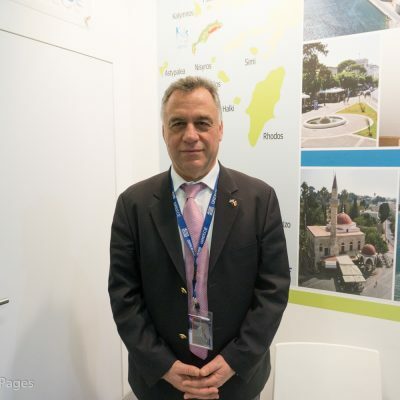 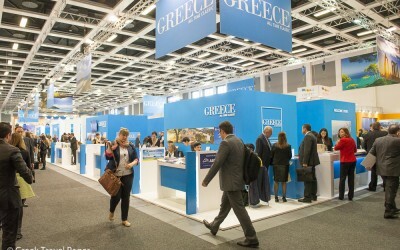 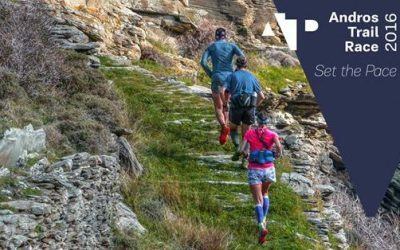 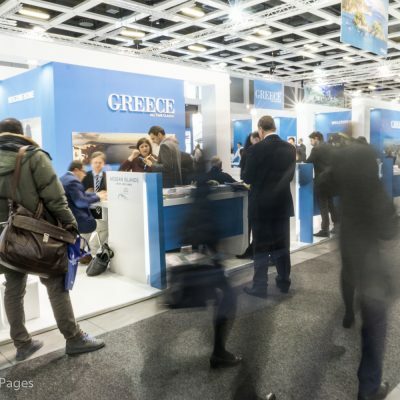 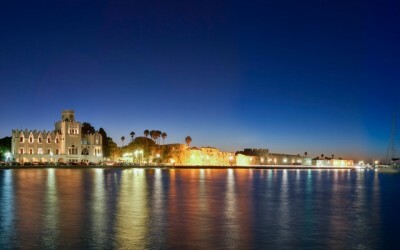 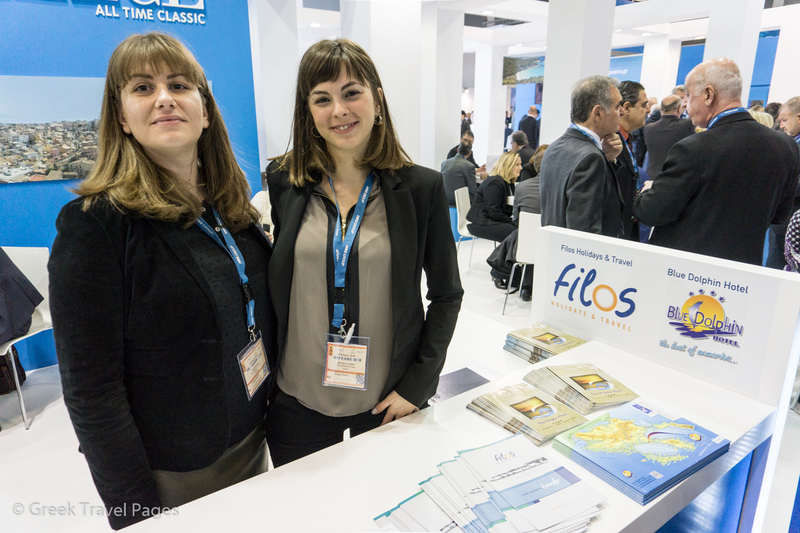 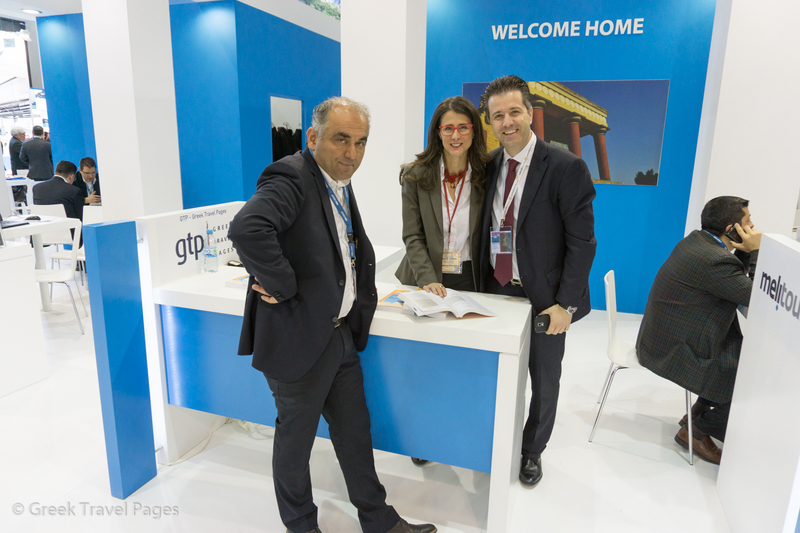 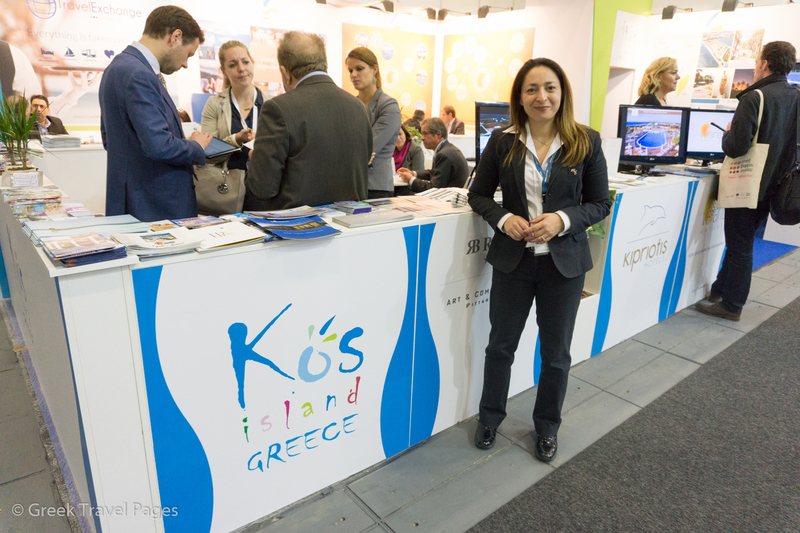 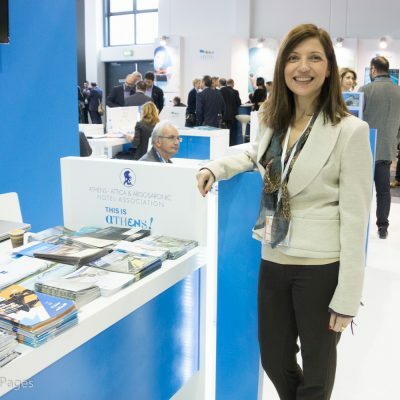 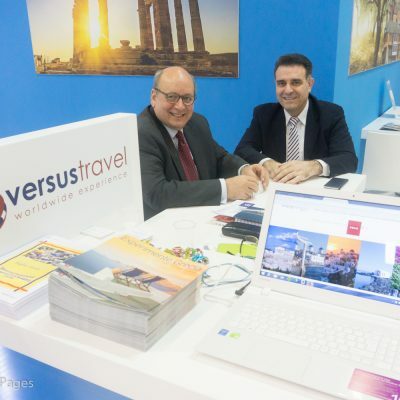 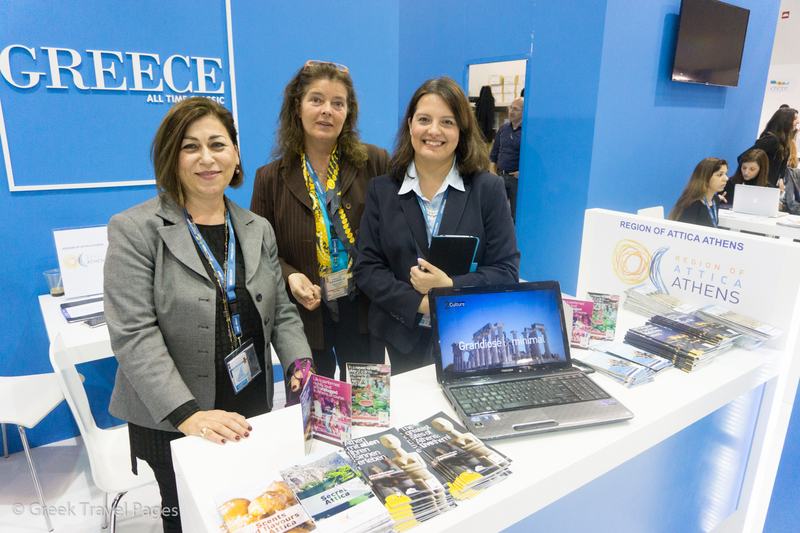 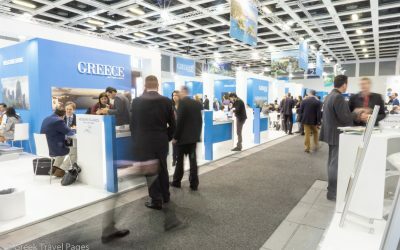 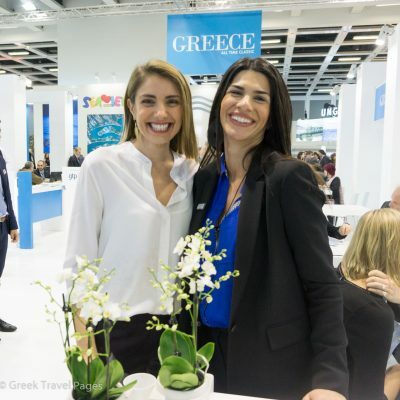 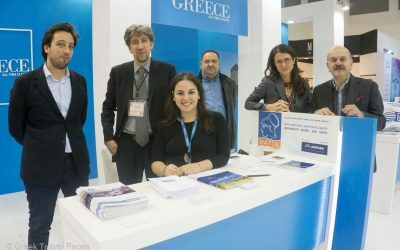 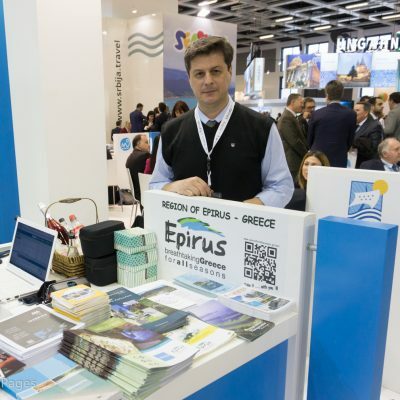 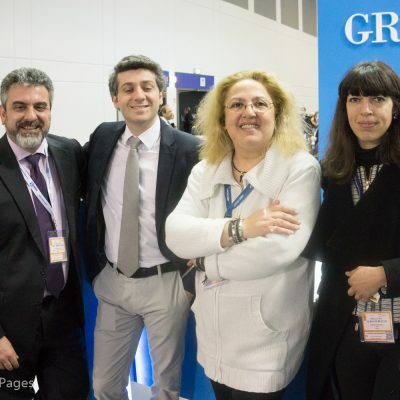 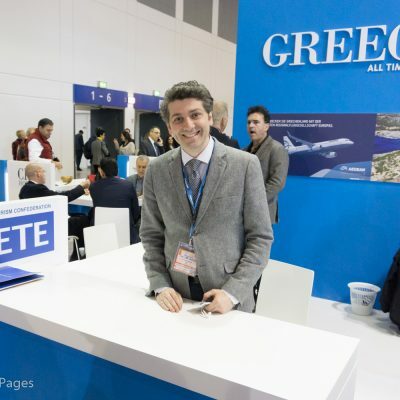 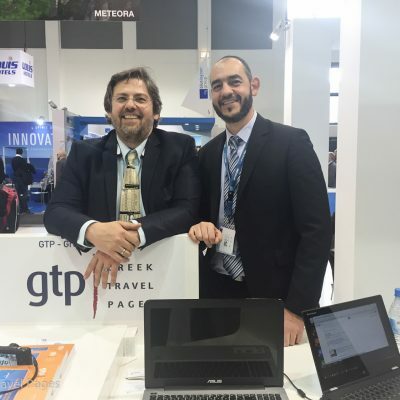 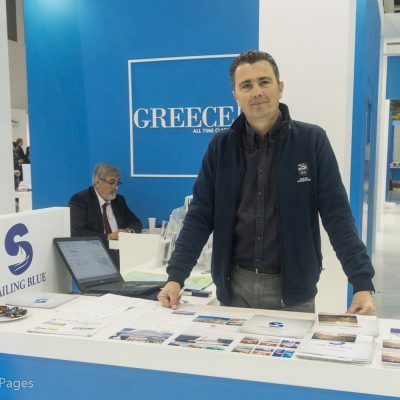 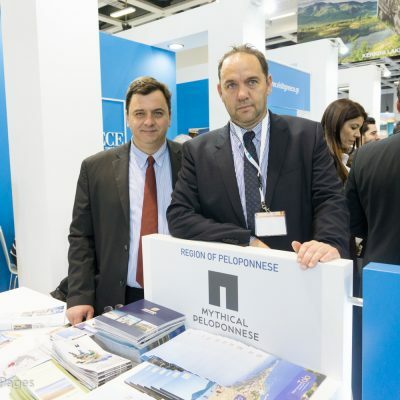 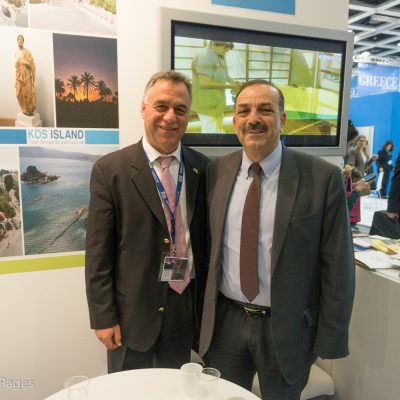 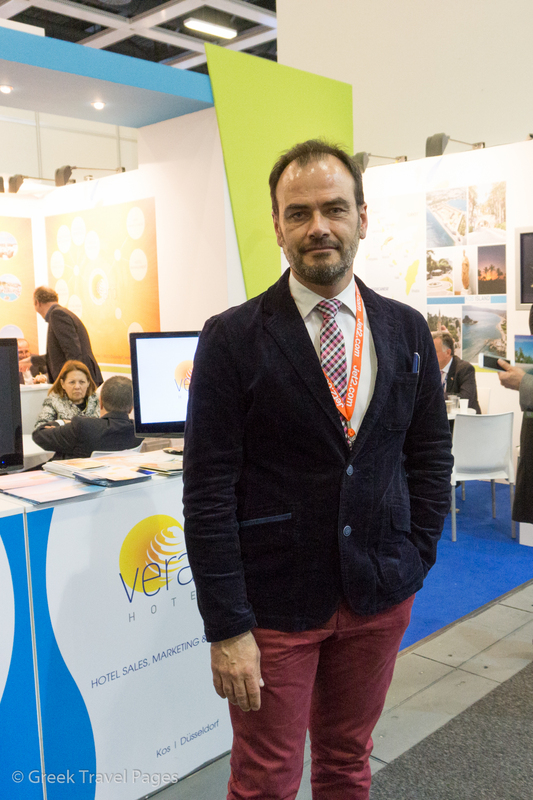 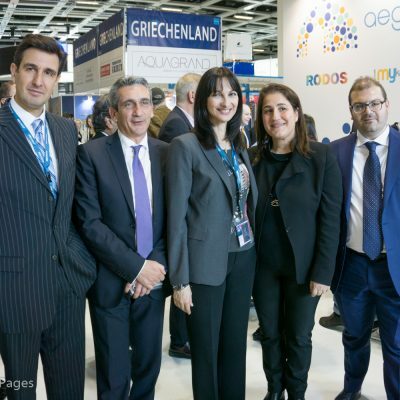 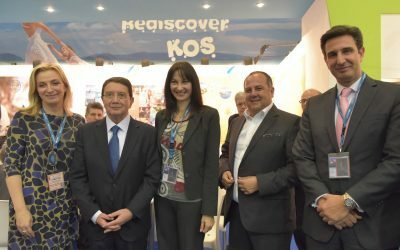 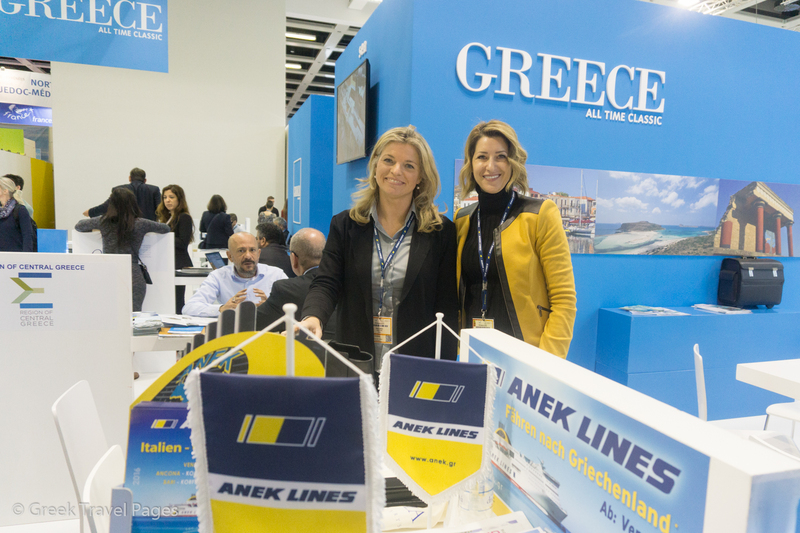 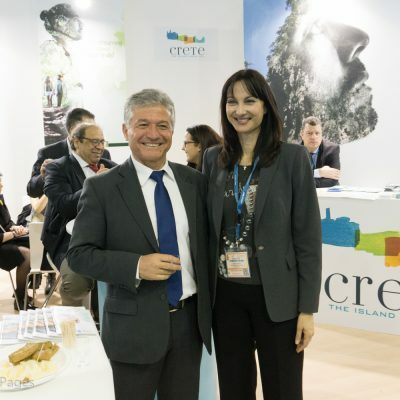 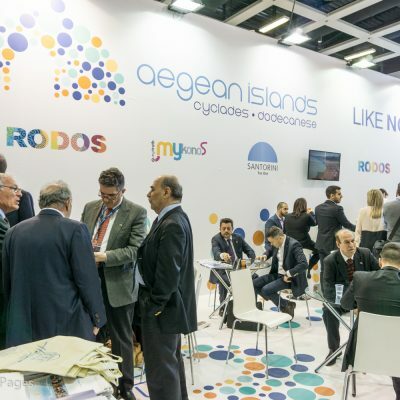 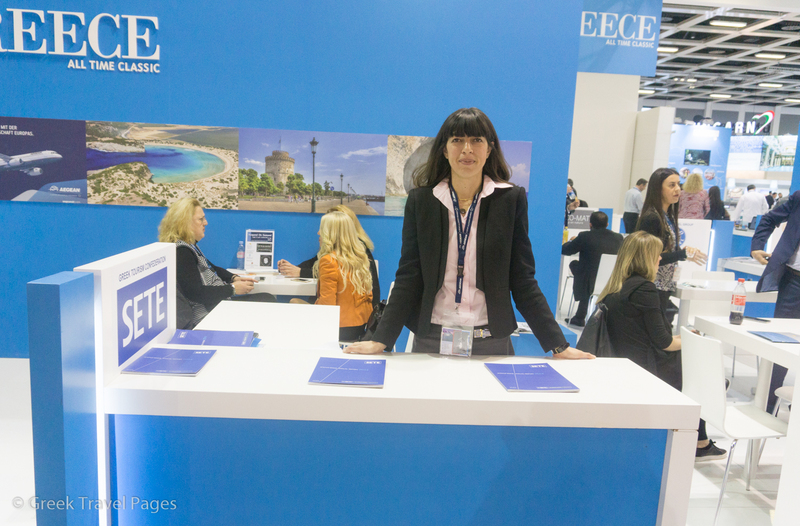 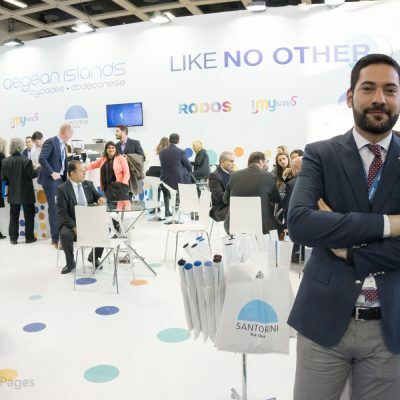 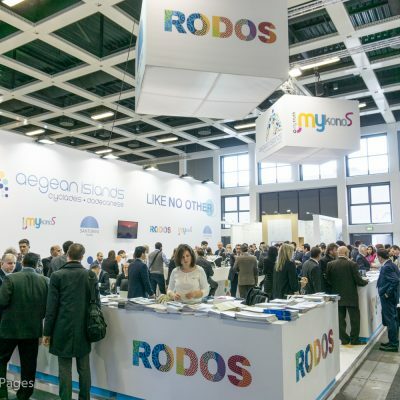 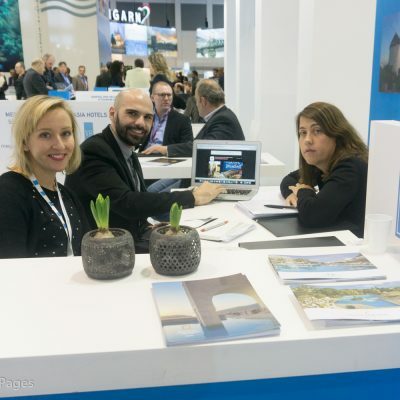 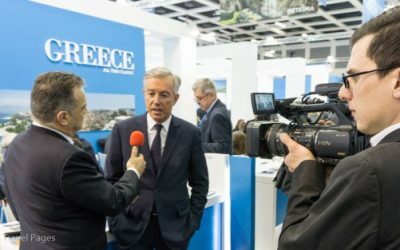 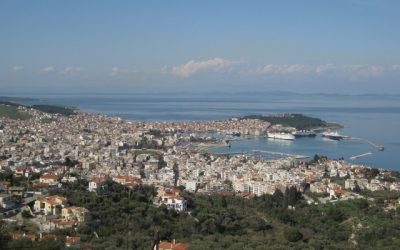 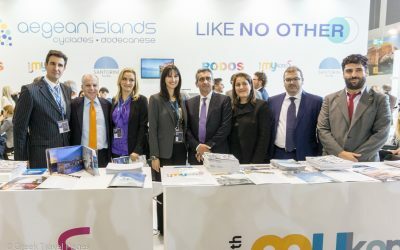 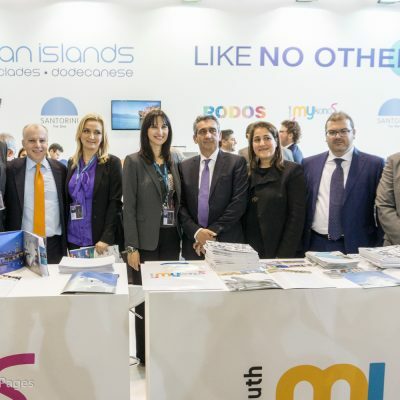 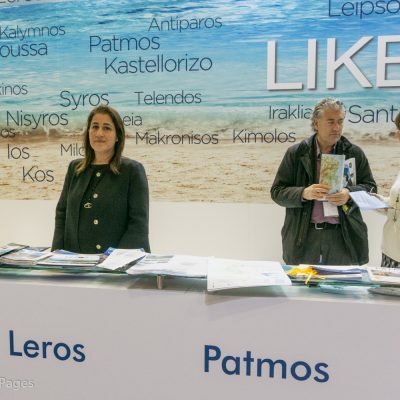 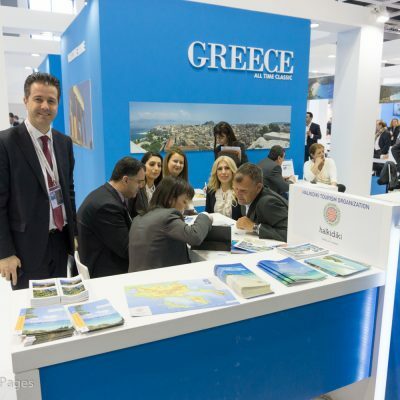 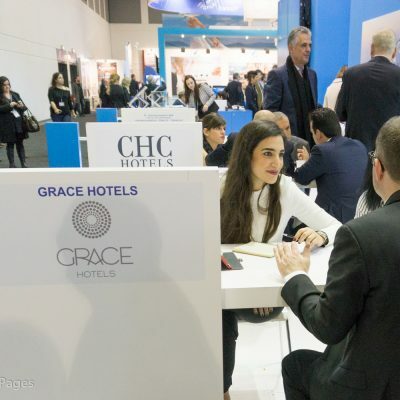 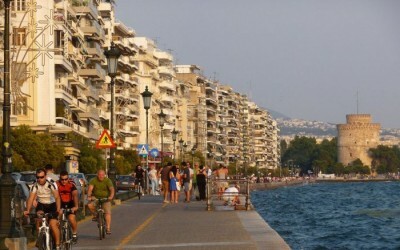 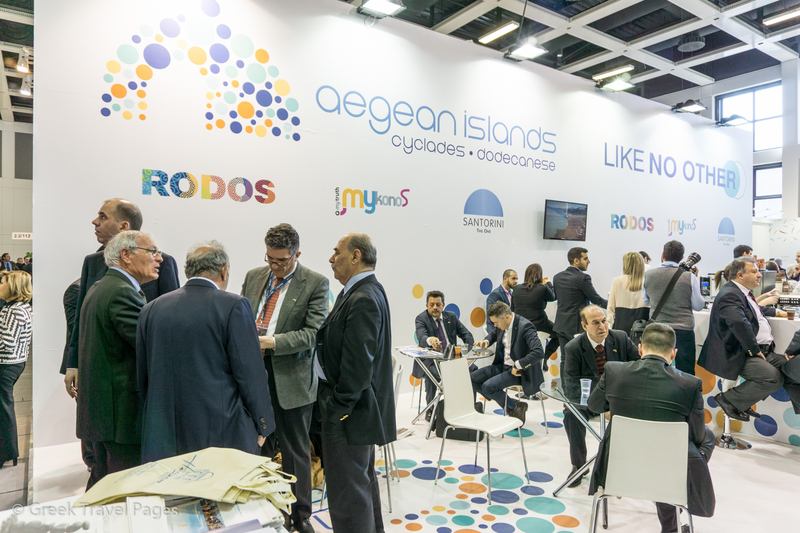 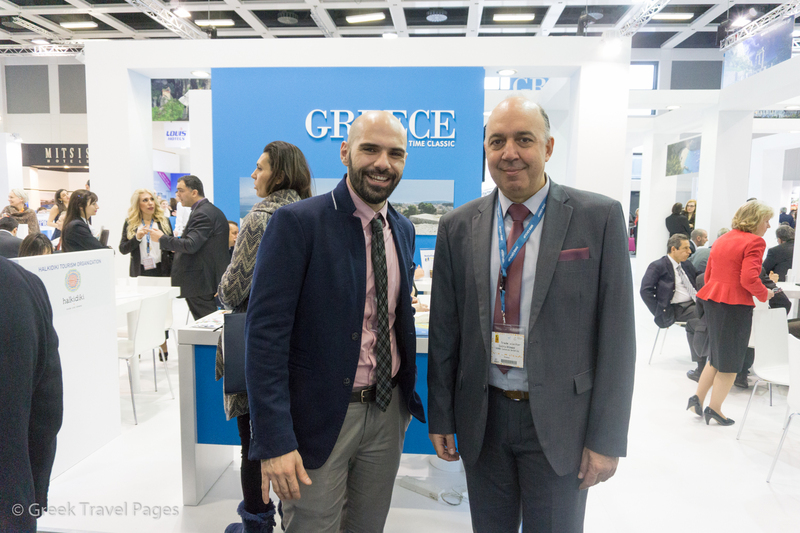 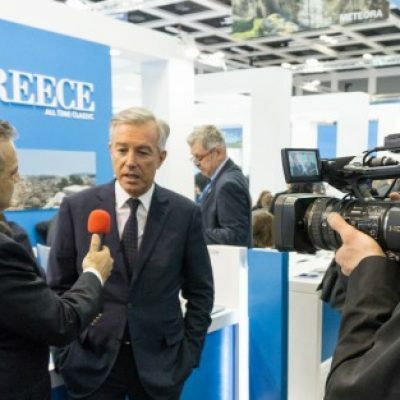 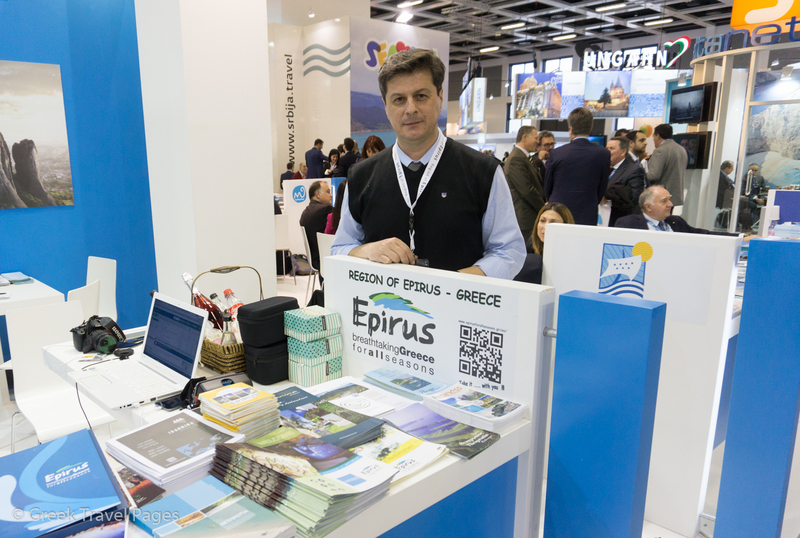 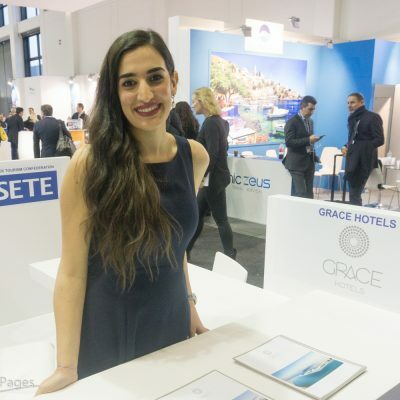 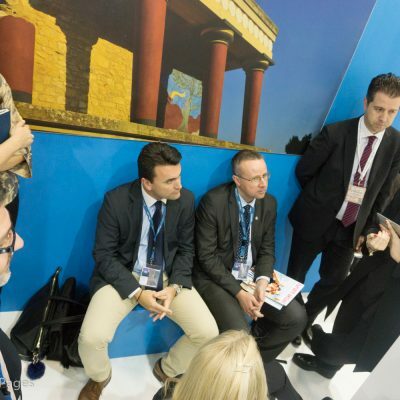 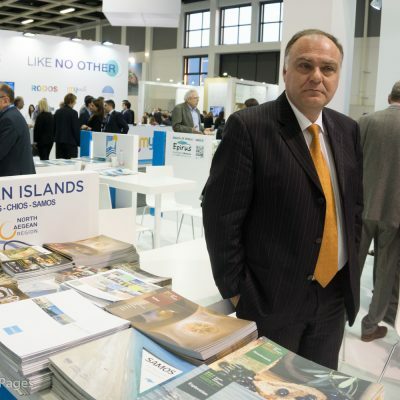 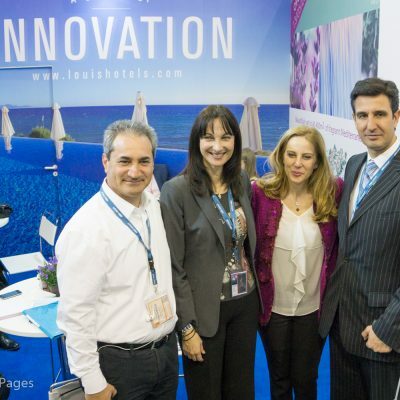 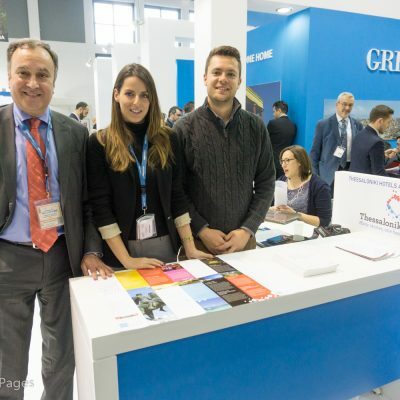 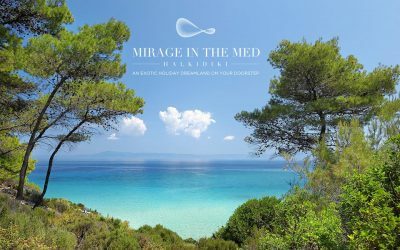 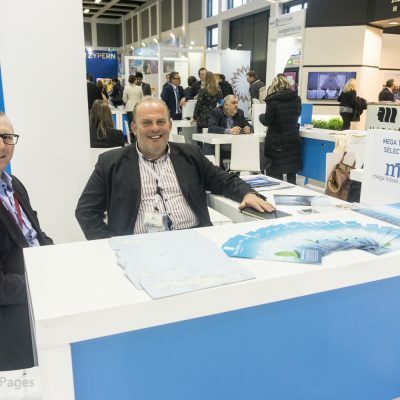 Represented by Visit Greece (Greek National Tourism Organization - GNTO), in Hall 2.2/101, Greece hosts a number of exhibitors including hotels, regions and travel companies from across the country and its islands. 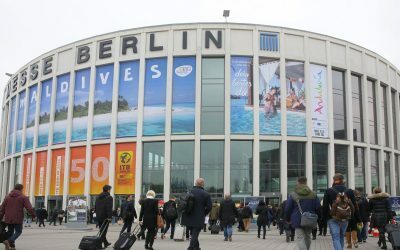 Celebrating its 50th anniversary in 2016, ITB Berlin 2016 will take place from Wednesday to Sunday, 9 to 13 March. 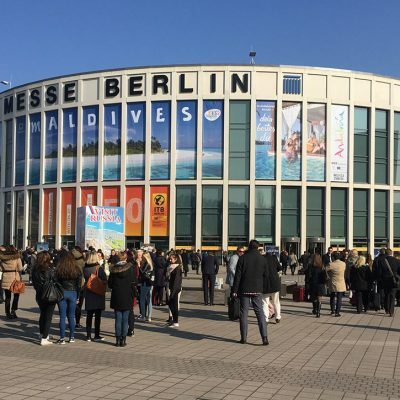 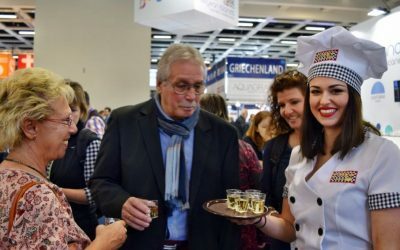 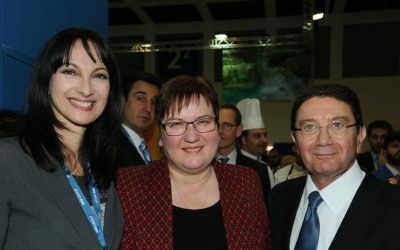 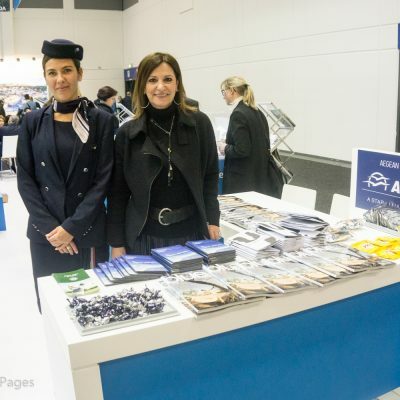 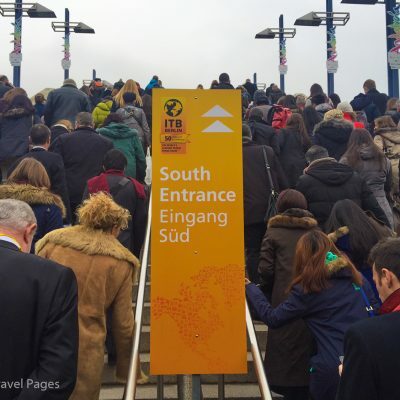 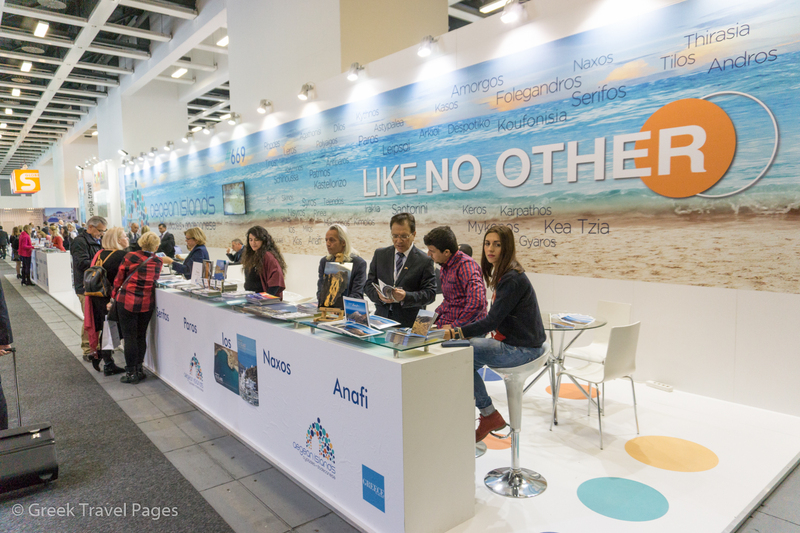 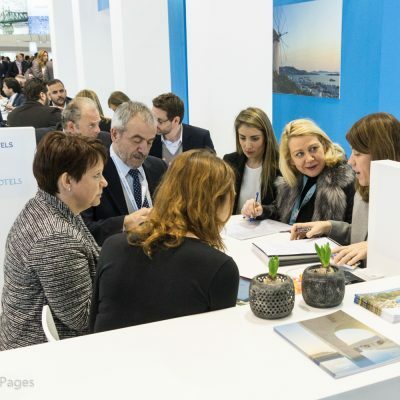 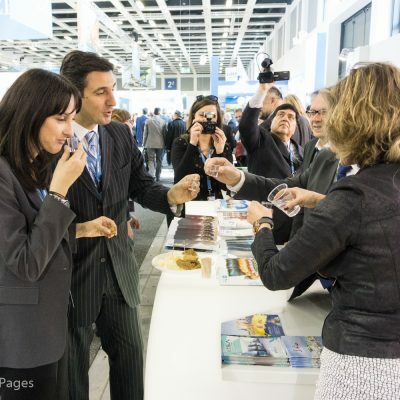 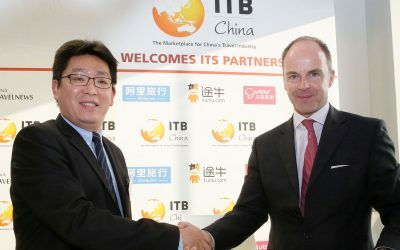 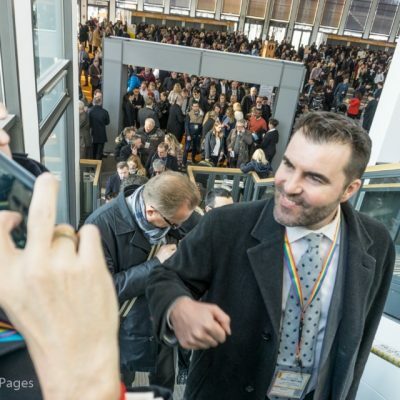 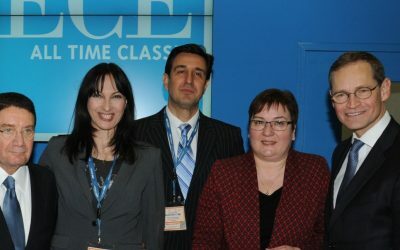 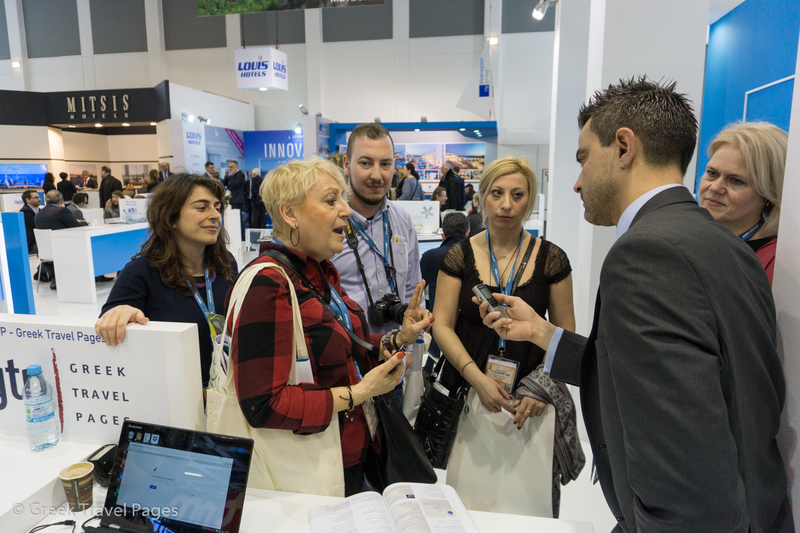 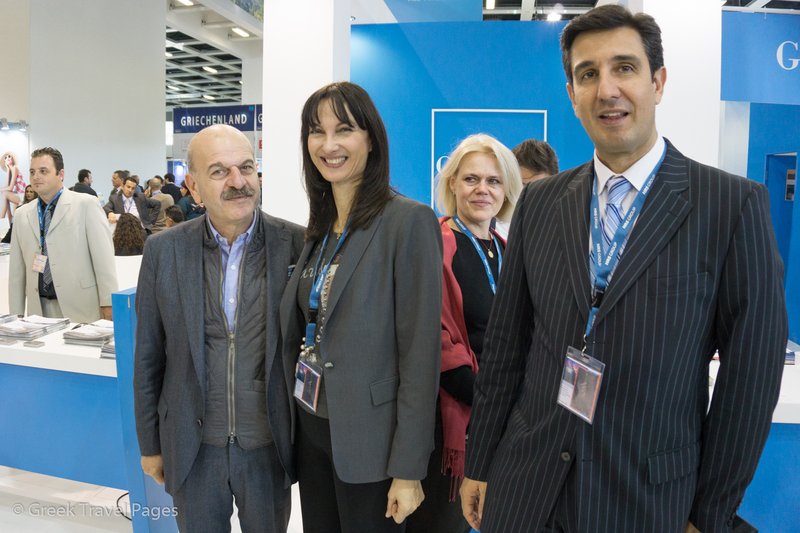 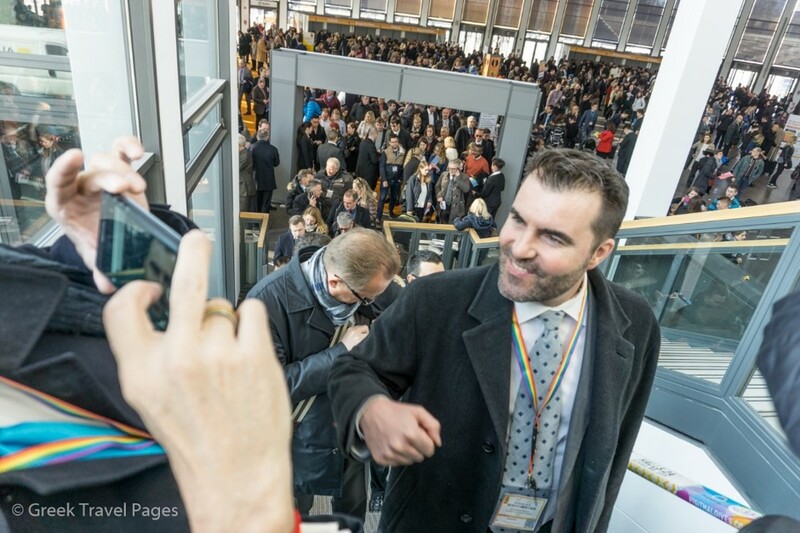 From Wednesday to Friday ITB Berlin is open to trade visitors only. 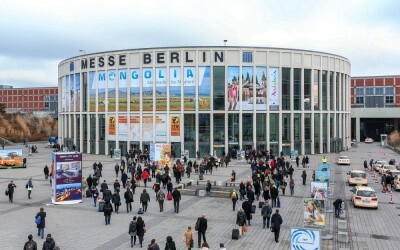 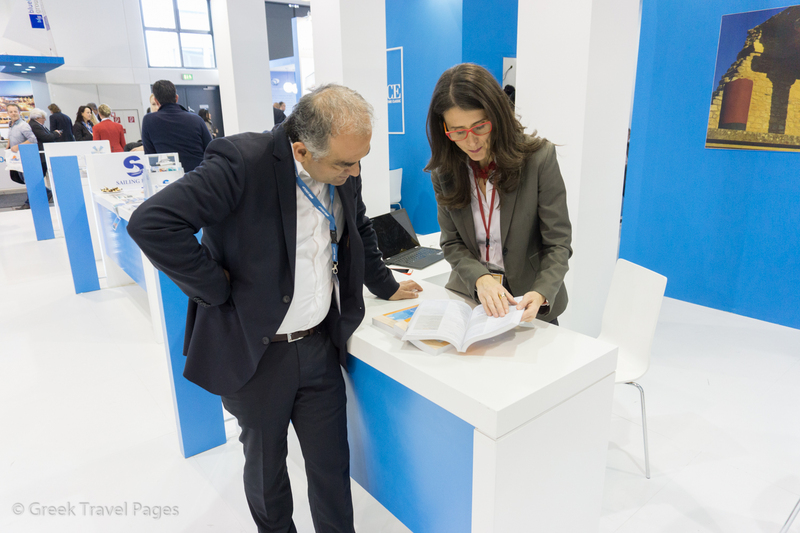 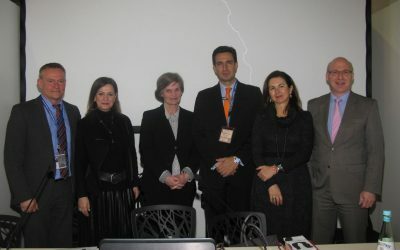 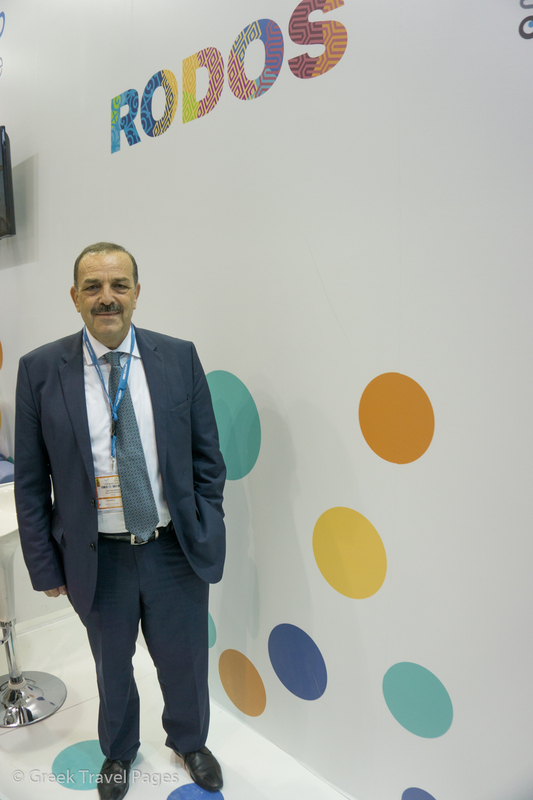 In 2015 a total of 10,096 companies and organizations from 186 countries exhibited their products and services to 175,000 visitors, who included 115,000 trade visitors. 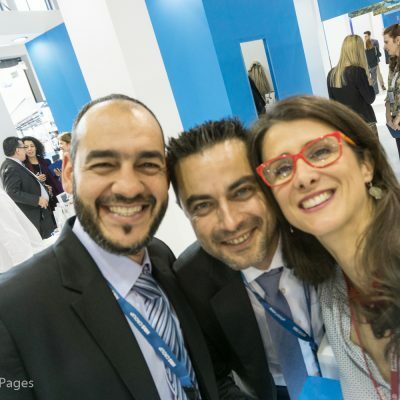 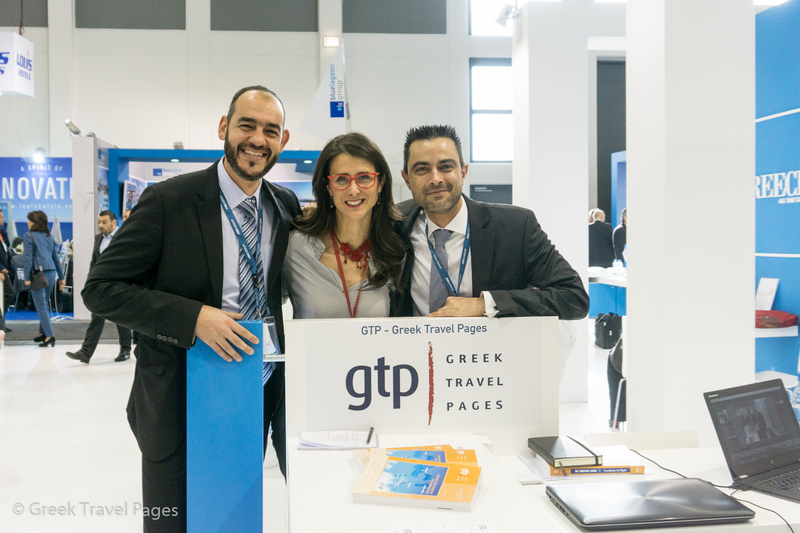 Follow @gtpgr & hashtags #ITBBerlin & #ITB50 for the latest news. 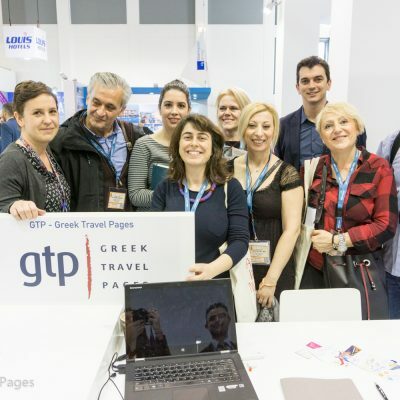 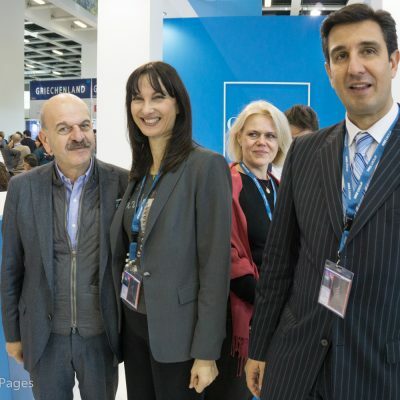 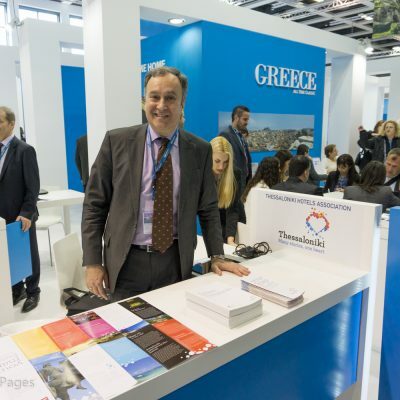 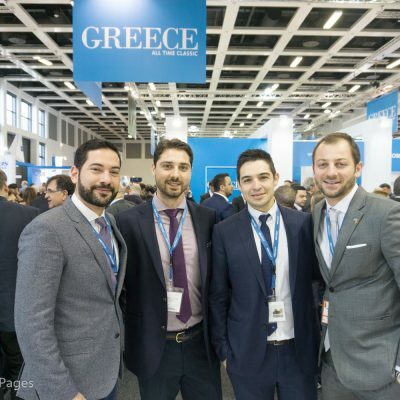 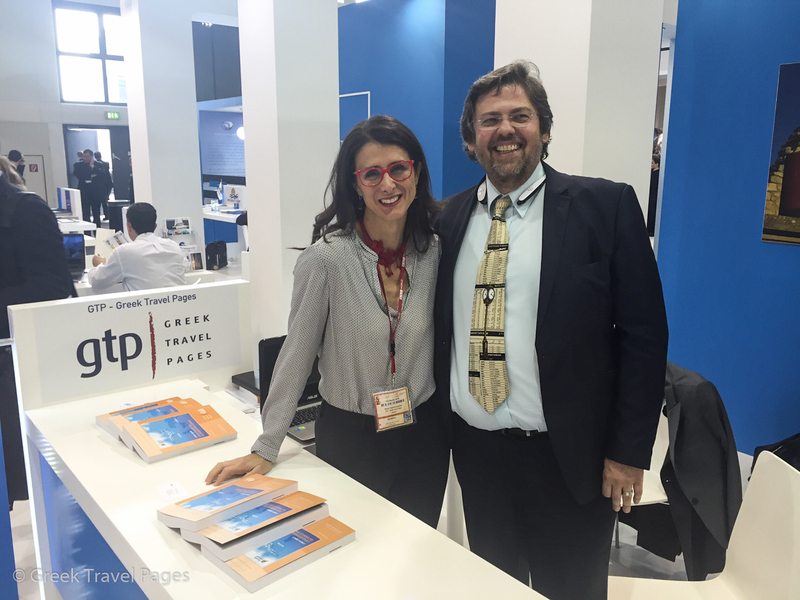 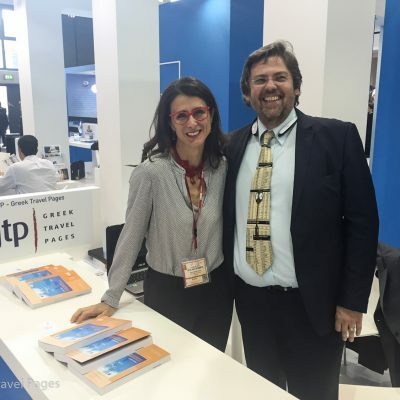 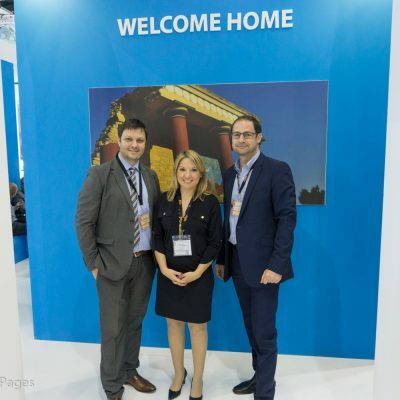 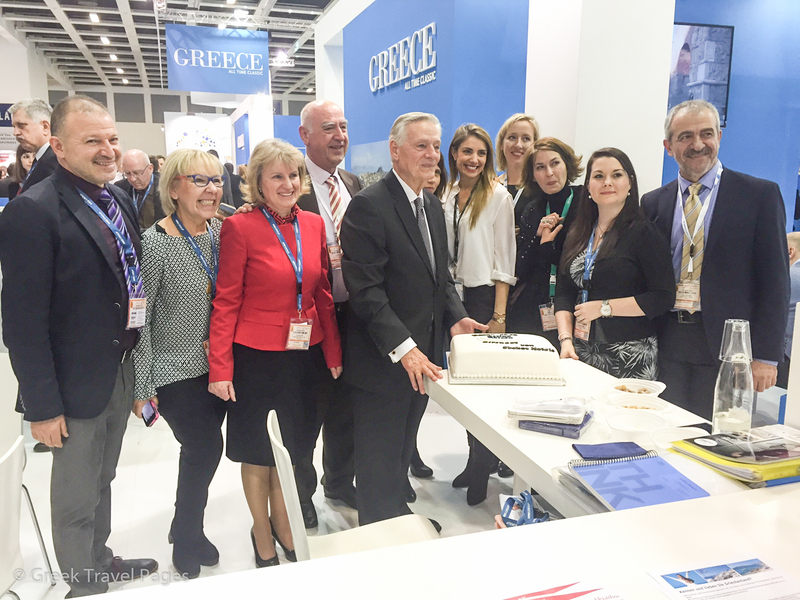 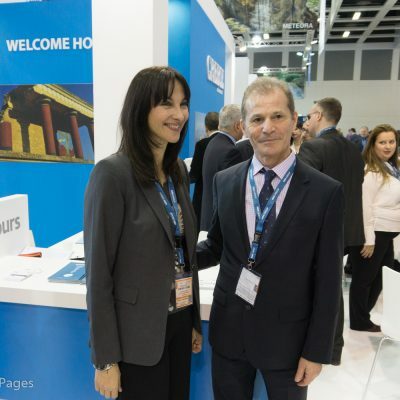 Greek Travel Pages is attending the ITB Berlin 2016 trade fair and will cover all news, developments and events related to Greece. 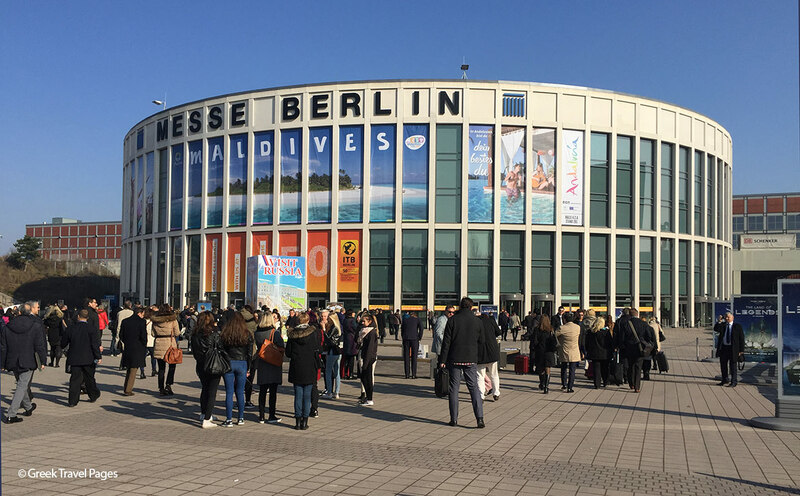 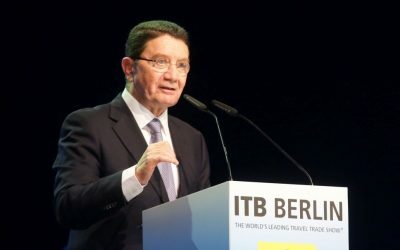 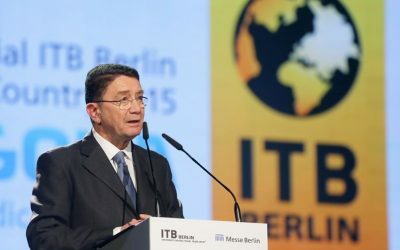 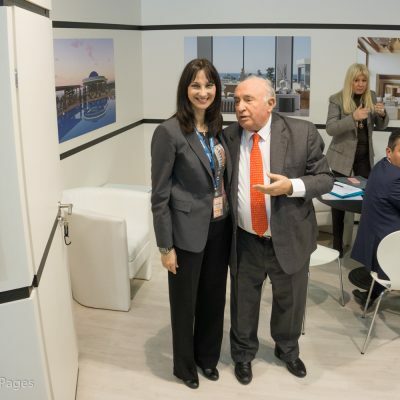 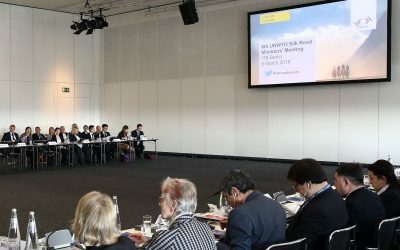 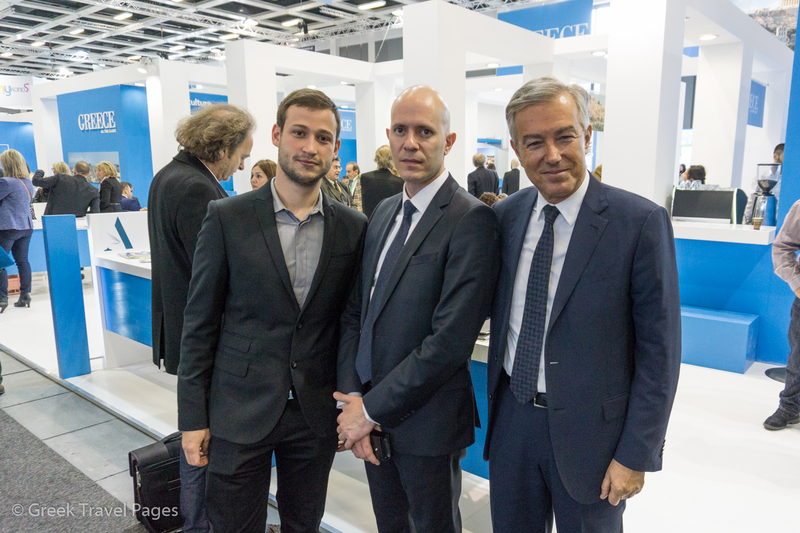 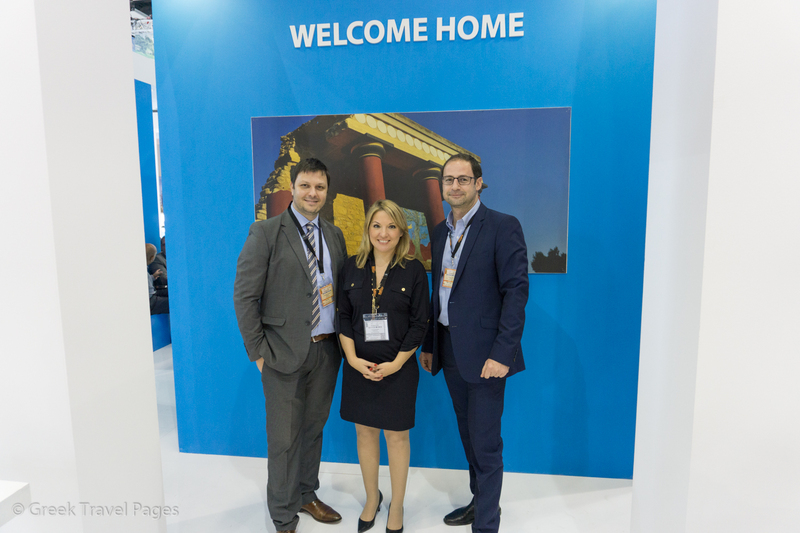 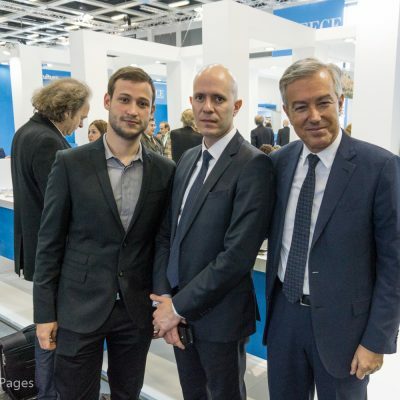 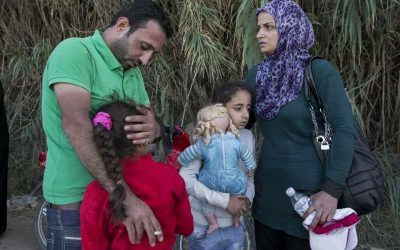 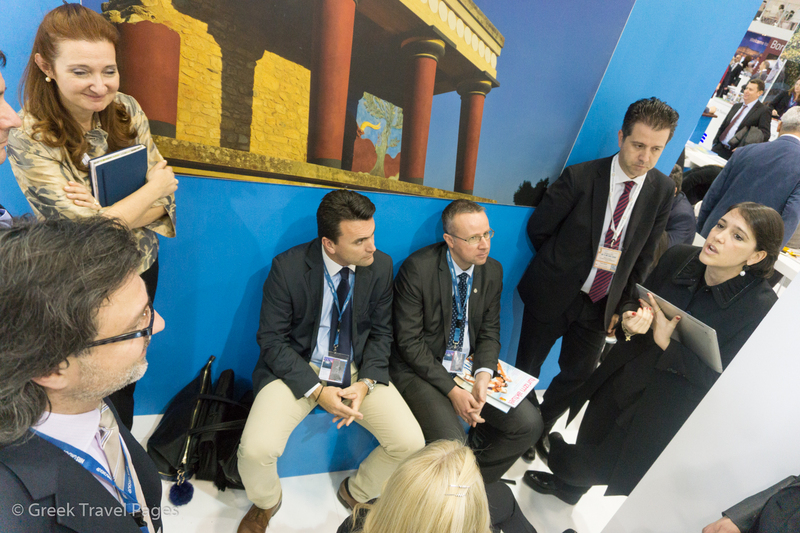 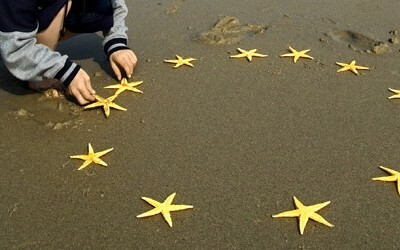 ITB 2016: How will Global and European Tourism Fare in 2016?